News of the next big British wedding doesn’t seem to be dying down anytime soon (And why would it? We could easily make predictions about the special day and stalk the future Duchess of Sussex from now until May), but Prince William seems particularly pumped up about the occasion. Even if it’s only because a ring on Meghan’s finger meant a [hopeful] end to his little brother ‘scrounging’ his food. Oh, Wills, you quipster, you. Basically, in his congratulations over the engagement news, the Duke of Cambridge was total #bestmangoals. It makes us so psyched to see how he’ll wingman up to his baby brother as the months of planning go on. Of course, the rules of supportive sibling-hood apply if you’re sisters, too. Remember when Pippa got engaged? Kate was just as delighted and thrilled at the news, sharing how excited she was for her sister to take the next step in her relationship and for her to gain a new brother. 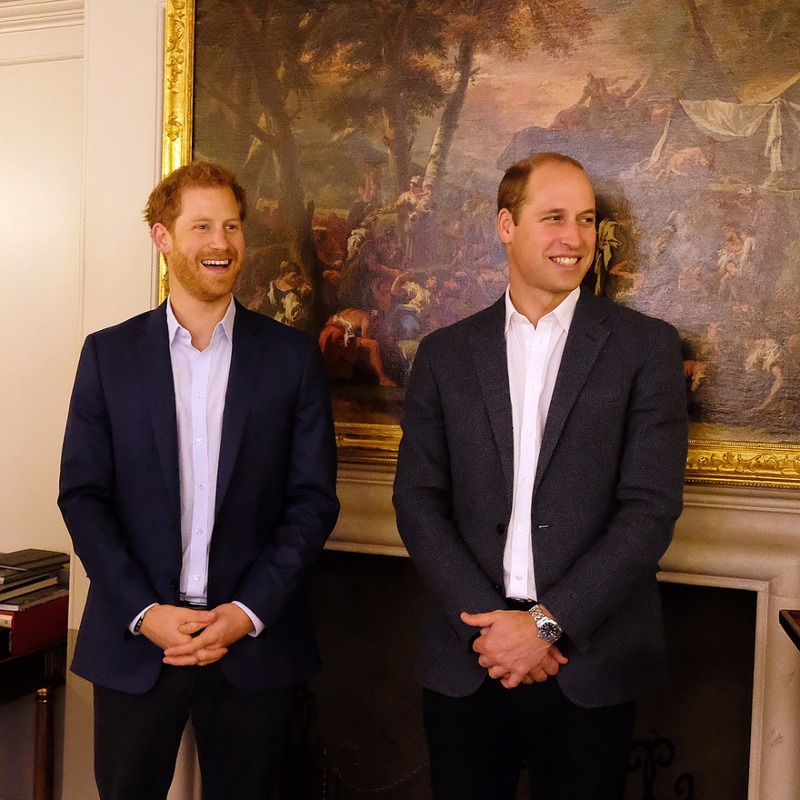 So, taking some pointers from the Royals, we’ve rounded up some other tips to keep top of mind when your own little sister trades her single card for a spot in the just-engaged club.